I just received my Peripera PP109 yesterday. It was one of my purchases included in my Gmarket November haul. (Peripera is a South Korean skincare/ cosmetics company). 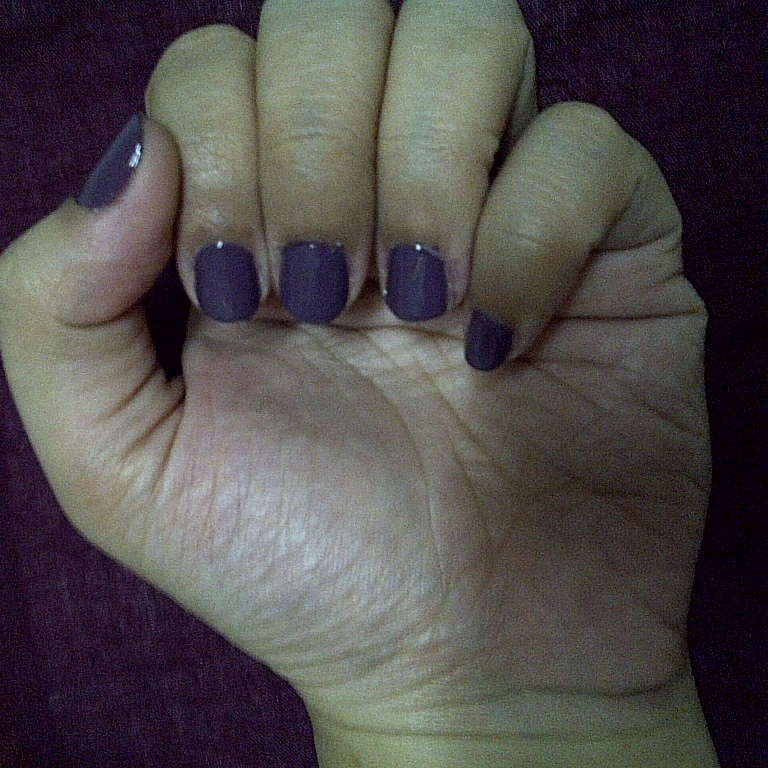 I love nail polishes and it is such a therapy for me to apply and look at my lovely coloured nails. My Peripera nail polish lot is one of my most awaited order from this month’s Gmarket purchase. First Impressions: I love how it looks! The over-all packaging is really beautiful. With designs on the brush handle/ lid, you can tell that Peripera gave care and attention to detail. Who couldn’t resist a pretty jar/ product? Colour: It is one of the newest colours on offer for Fall. Smell: Its scent is not as strong as a typical nail polish should smell. It has even a hint of sweet fragrance when smelled real closely. Consistency: It is smooth and manageable when applied. It is kinda watery liquidy but not runny or thick. One coating of the nail polish can suffice. But I put on two layers since I am afraid they might chip easily. I am not sure yet when it will last on my nails as I have just applied them. Oh, it is quick drying too. 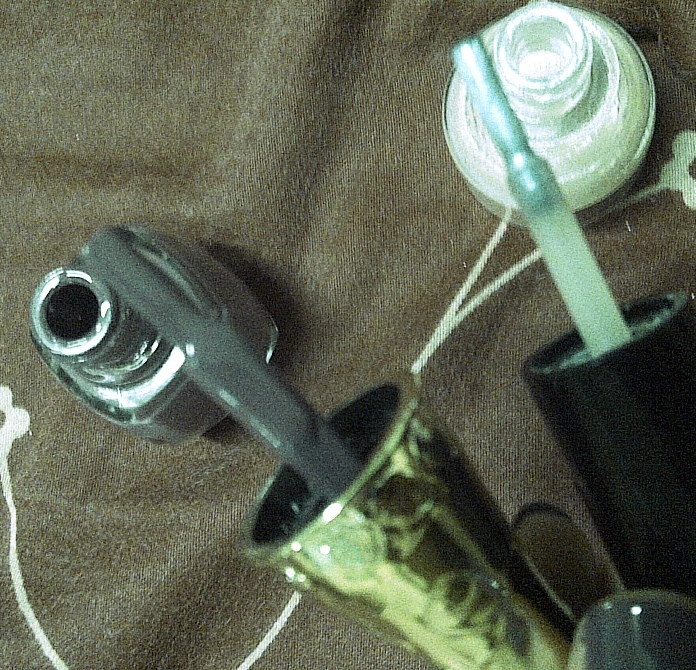 Other detail/s: It has a flat and broader brush compared to other nail polish brushes which are rounder and/or narrow. My Peripera PP109 is manufactured in August 2011 so it is relatively new. It is also fairly inexpensive and super value for money; I got four Peripera nail polishes for only around USD7 + EMS shipping. Availability: I am not sure if this can be bought at any shops/malls here in Bangkok. It might be available at online sellers or ebay. I purchased this off Gmarket. I absolutely adore this nail polish. I like everything about it. Well, except for the brush, it is somewhat too wide for my small nails but it’s no biggie. I have managed from my first try. I am planning to get more colours for next month’s purchase hehe. I might try Peripera’s perfumed nail polishes, too. Have you tried a nail polish from Peripera? Do you like it? ← Yay! My Gmarket November Haul is NOT Taxed!